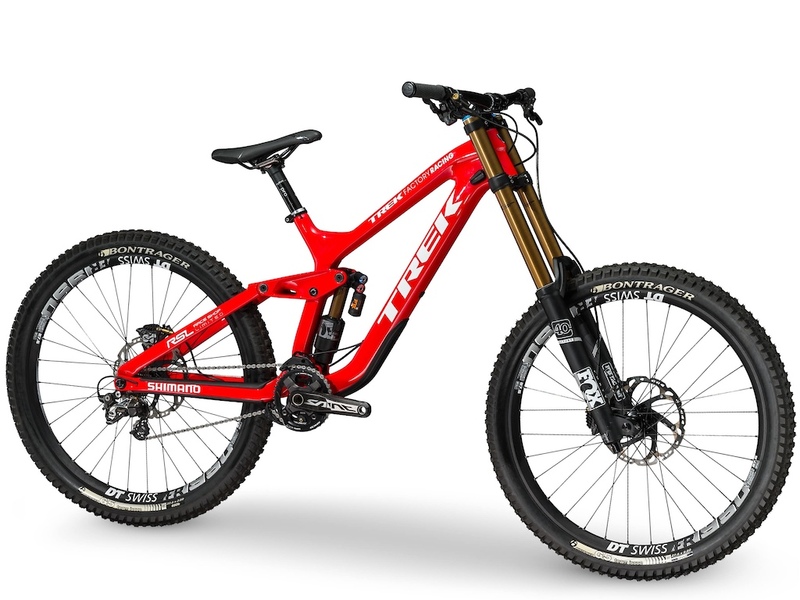 At the end of the season the overall Fantasy Downhill Champion will win a Trek Session 9.9 complete bike with Limited Edition exclusive paint scheme. Pick the best team for this round and you can walk away with a Bontrager Line Pro wheelset (value $1,200 USD) Start the season right, with some new carbon wheels! Next race round prizing to be announced. 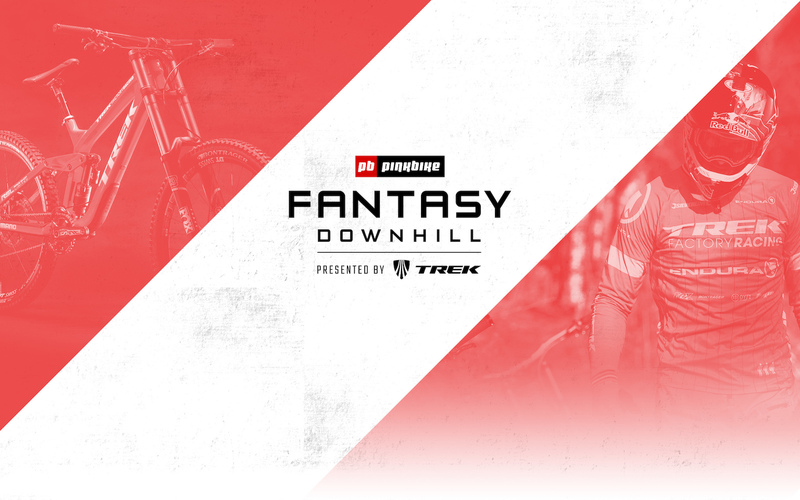 Fantasy Downhill is Presented by Trek. I can't believe to prizing... like whoa. SO rad. Thanks PB and sponsoring companies!! 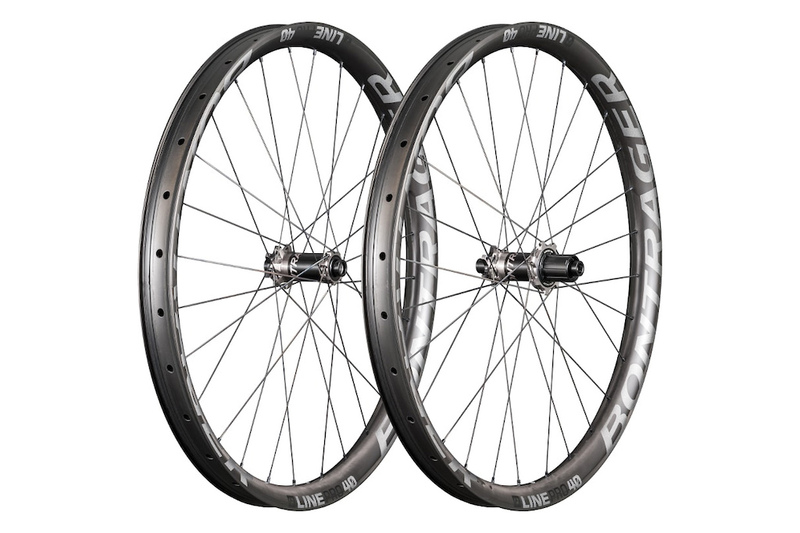 Sell the wheels and buy some that fits your bike! id sell them dude, either on facebook or something, not on here, people may recognize your name and try to talk you down in price since you got them for free. @pogan: nah I’m talking to the CEO of Pinkbike and it looks like should be able to get wheels that fit my bike. Lol this needs to be updated. Also, the prizes are shrinking... I'm betting it's a cycle, so that there'll be another expensive prize within a couple races from now? Just noting the $2k wheel set - $750 tires - Couple hundred? Helmet and lights. Whoops, it was only $1.2k, sorry. Still needs to be updated... I'm holding out for the Slash/Remedy, or something, maybe just a frameset? That's gotta be a prize... maybe next round? This one (VDS) is a floor pump and (fanny) pack, for everyone's information. Can you receive prizes if under 18? @pinkbikeaudience I think this page has been forgotten... update prizes please? can we still win if we're in a pool with friends? Prizes for val di sole? What is the prize for Round 2? Looks like 10 SE5 tires. Prizes for ft bill?! Nothing has been updated since the first rd ???? All the American punters lucky after round 1! The aussies are coming!! !